Who the hell is Gavin Deas? Gavin Deas is myself and, all-round nice guy, and Ming the Merciless impersonator, Stephen Deas writing together. 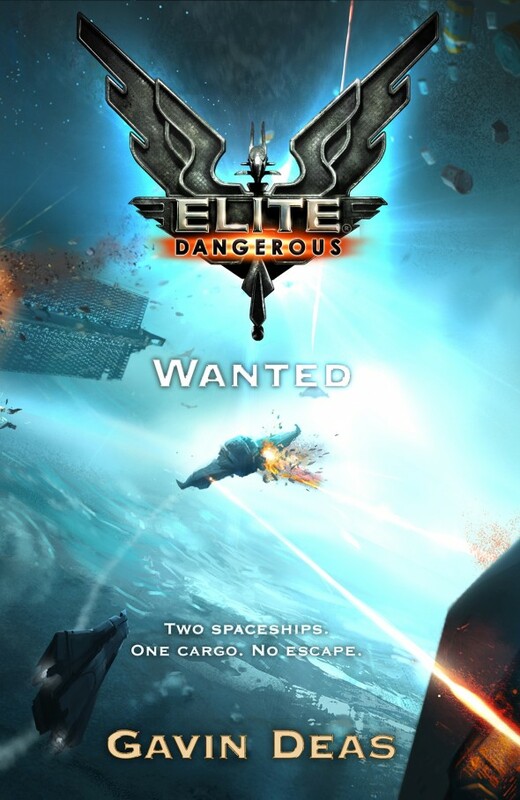 Elite: Wanted is a tie-in novel set in the universe of Elite: Dangerous (which looks amazing), the new multi-player game from Frontier. The book is currently only available as an Ebook, but will be out in hardback later on in the year. Stephen and I tried to interview each other about our experiences writing the book on the Gollancz blog. We are working on a shared world project entitled Empires, which will be out later in the year. We’re both pretty excited about it so look out for more news on that. So if you like pirates, bounty hunters and desperate space battles give it a go. This entry was posted on Saturday, May 31st, 2014 at 3:49 pm. It is filed under News. You can follow any responses to this entry through the RSS 2.0 feed.